This project supported by Arts Council Malta- Creative Communities Fund. On Wednesday, 24th January from 4:00 pm-6:00 pm at Inspire Marsascala a unique community event, the Inspire Mosaic Project, took place. This project was supported by the Arts Council Malta- Creative Communities fund and INSPIRE. 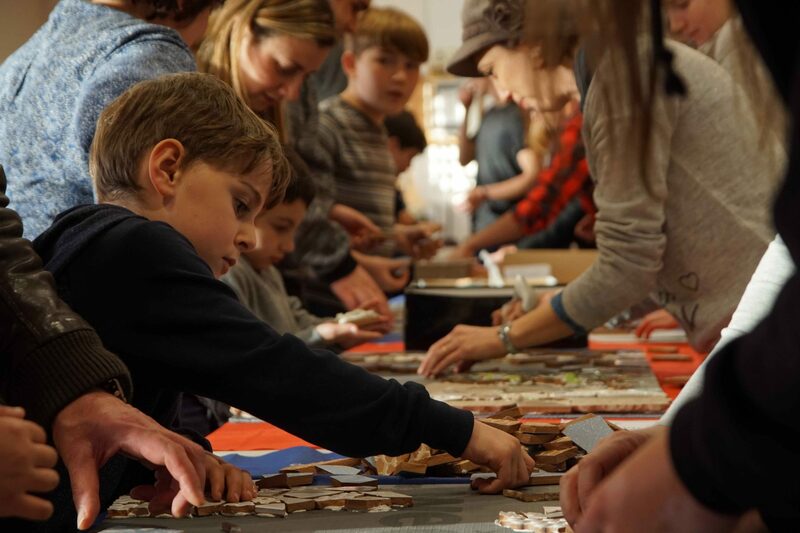 Children between the ages of 5-15 from INSPIRE as well as kids with and without disabilities joined Gozo Mosaic artist Mary Portelli to make two large mosaics from recycled materiels. These lovely mosiacs will soon be displayed at Spazzju Kreattiv during the Action Planet Initiative 16th Feb- 18 March 2018. See https://actionplanet.org/ for more information. Action Planet is part of the Spazju Kreattiv season programme and is endorsed by Valletta 2018 -European Capital of Culture. The exhibition is supported by the Ministry of Education and Employment. After the exhibition the seven individual mosaics will be donated to the participating orgnizations. The students and their accompanying parents met people from other areas of Malta who experience life with disabilities and enjoyed a creative community opportunity that will hopefully lead to further colloboration together. Participating groups include INSPIRE, Action Planet, Wasteserv, Quality Schools International, ADHD Malta, Caritas Malta Epilepsy Association, and the Down Syndrome Association. There was also an educational talk led by Wasteserv to teach the children more about recycling and the environment. 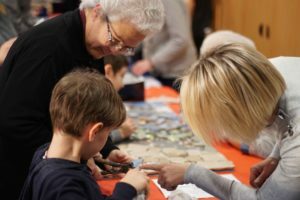 Just like the mosaic is made up of varying colors and sizes of ceramic pieces, when we meet and share life with people with different backgrounds and abilities we can see a beautiful picture emerge.